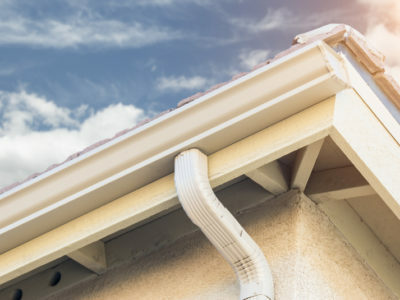 Quotatis | What is the best guttering material? 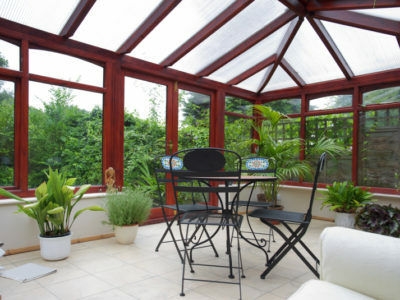 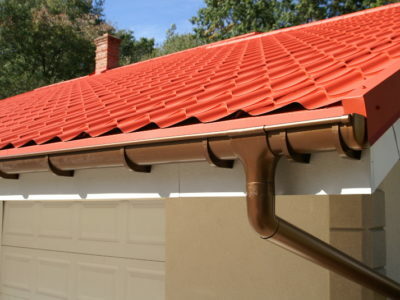 The best type of guttering material will vary depending on the requirements of the property. 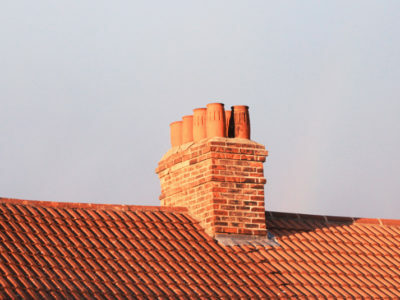 For example, on listed buildings cast iron or aluminium guttering may be required to maintain the character of the property.